Wall stickers are taking over wall decoration industry by storm. That in itself is not surprising. These stickers can be some sort of Holy Grail if designed, deployed and placed rightly on the wall. First and foremost, they are beautiful, elegant and somewhat an eye-candy. Anyone can work with these stickers. They are easy and fun to apply on the wall. In as much as they are easy to input on the wall, they are also easy to remove when they are no longer at par with your taste. For anyone who changes living environment with the season, these stickers are a slice of heaven. You can change them as regular as you want depending on the season, taste and style. Certain types of wall stickers are washable. If that is not fantastic, I don’t know what is. 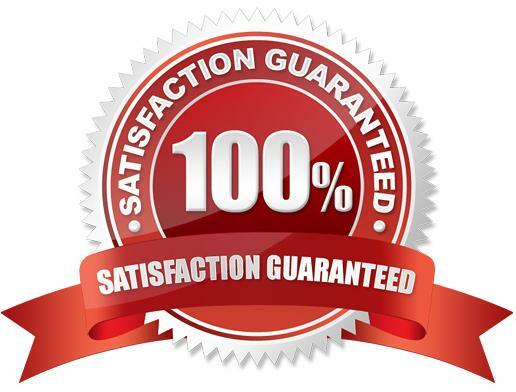 With all these benefits in mind, you need high-grade and uncompromised quality of stickers. With wall stickers gaining more and more traction with both homeowners and interior decorators, it is not surprising that many wall sticker makers have mushroomed in Malaysia in the past decade or so. Of course, no one wants products from a quirky and shoddy maker. That is why you need to learn a few pointers that will help you land the best wall sticker maker in Malaysia. They say practice makes perfect. That is also the core value in wall sticker making industry. You need a manufacturer that can leverage a longstanding experience to deliver unmatched work. An experience wall sticker knows the kind of material, shade and finish to don in his or her stickers. There are myriad materials, finishes and paints to be considered in this industry. In all, nothing beats experience. You can hardly go wrong with a manufacturer that has been in the business the longest. Reputation should come as a priority. The best way to learn if a maker is bespoke is to do a little research. Cross reference with some of your friends, family or colleagues who have bought wall stickers. Another place to hinge your decision is online. Before settling on one, check out what others say about them online, compare and choose the one with the most excellence appraisals. A maker that is pocket-friendly but does not comprise on quality is the ideal candidate. Does the maker offer installation services? Are they ready to answer some questions? 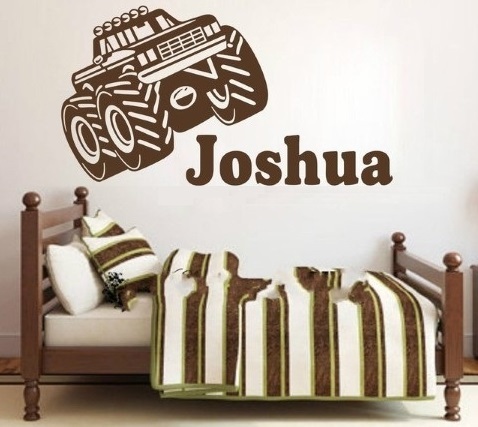 There you are – qualities of a great wall sticker maker. While those are just a few pointers, you can never go wrong with WallpaperSifu, the leading wall sticker maker in Malaysia. We offer a full line of unmatched quality, cost-effective and elegant wall stickers that will leave a big smile on your face.